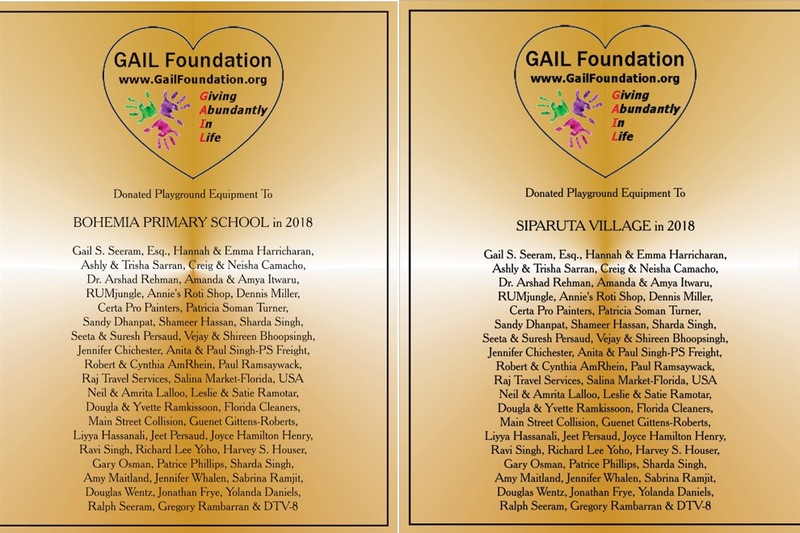 GAIL Foundation Inc. is an IRC 501(c)(3) non-profit charitable organization dedicated to donatePLAY™ through building and installing playground equipment to children in need. 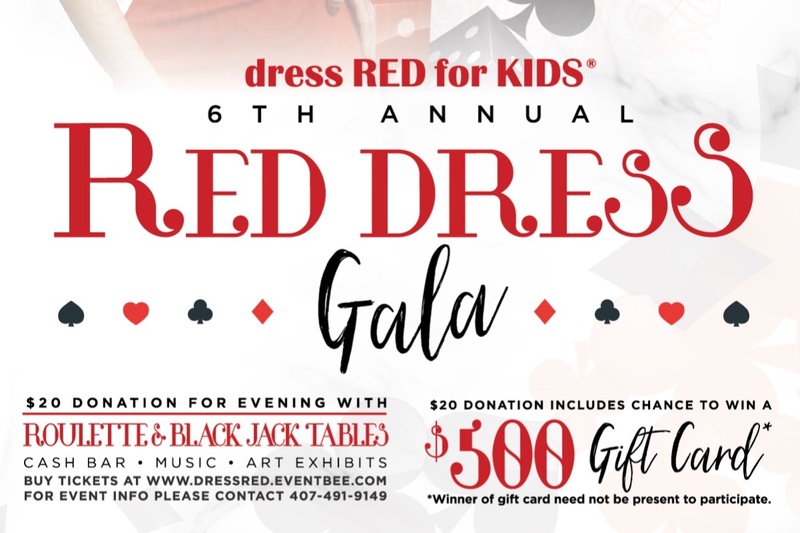 Dress RED for KIDS ™ to symbolize your love for children and our mission to donatePLAY™ through giving educational toys, swings, slides and sea-saws to children. 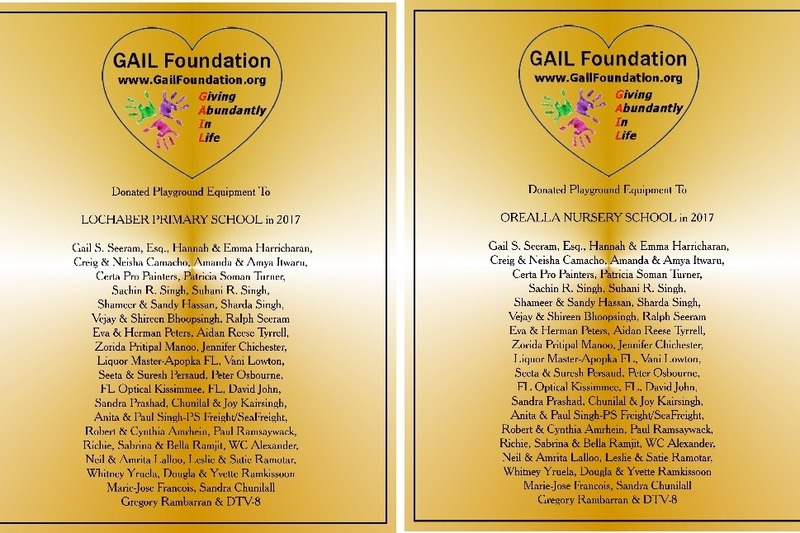 Since 2011, nearly $60,000.00 has been donated to GAIL Foundation Inc. and 100% used to donatePLAY ™ to 900+ children. 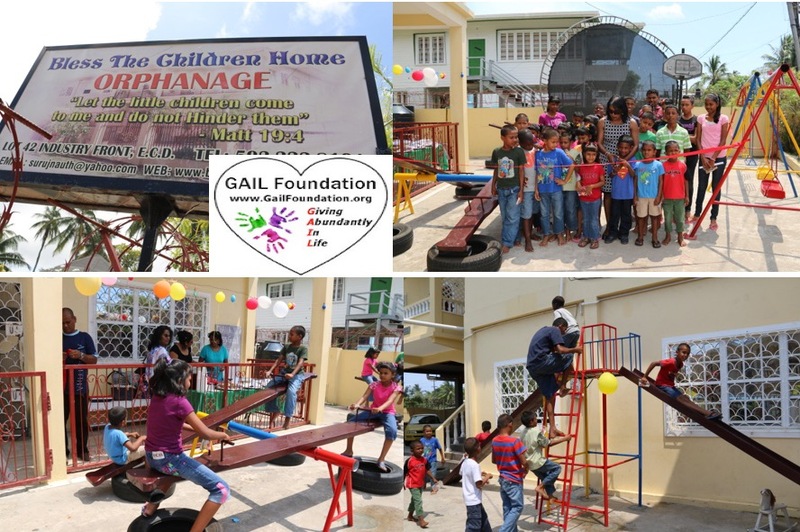 Check out our photos and videos below and see the laughter, smiles and joy given to the children served by GAIL Foundation Inc. 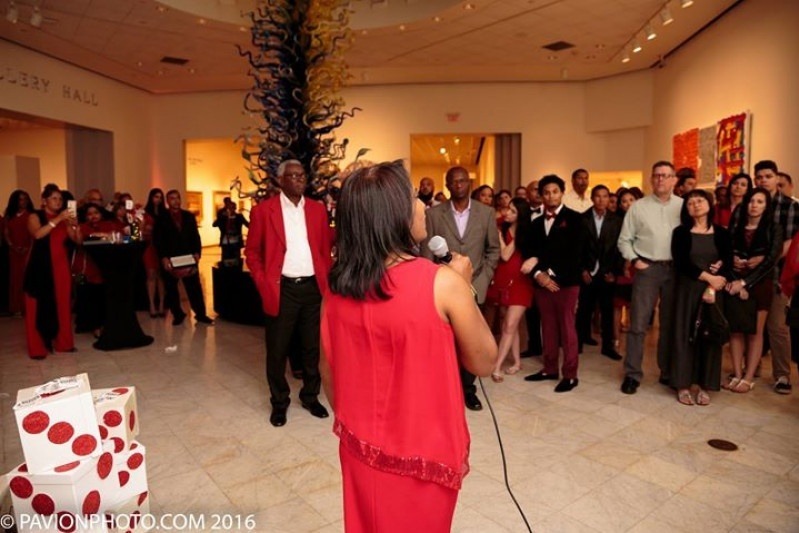 Thanks to our sponsors and donors who attended the 5th Annual Red Dress Party - Casino Night for Charity. Once again, we met our fundraising goal of $10,000! 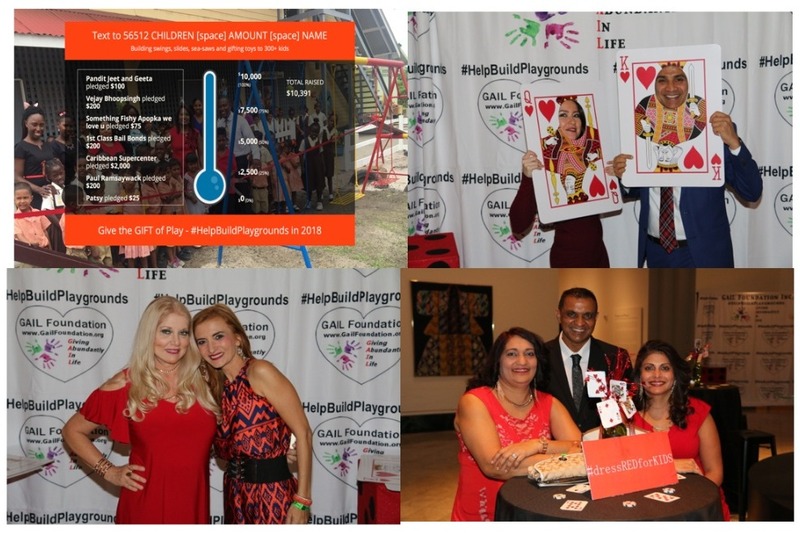 We successfully raised 100% of our mission goal during our Red Dress Party-Casino Night for Charity using Give By Cell. Our guest dressREDforKIDS. 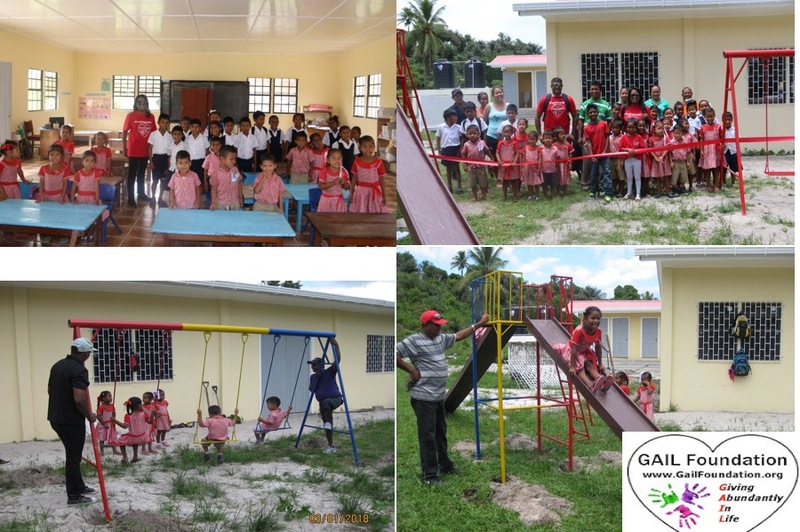 Donor support of $5200.00 built & donated playground equipment, volleyball net & balls, and toys to the Mahaica Children Home in Guyana, South America. 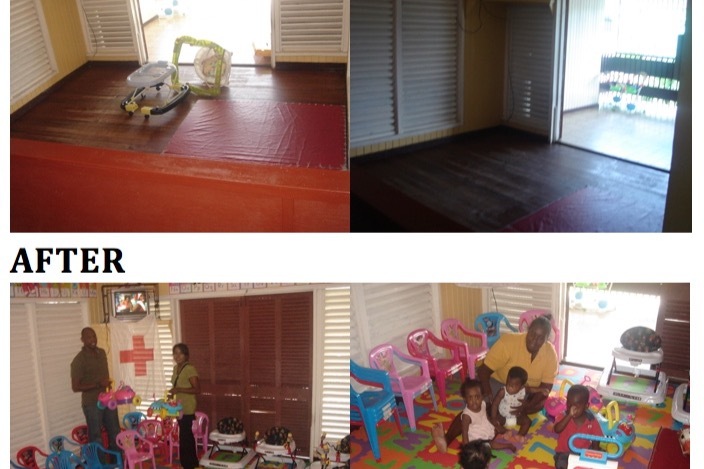 This facility is home to young single mothers and their new-born babies who are displaced due to abandonment, abuse or neglect. 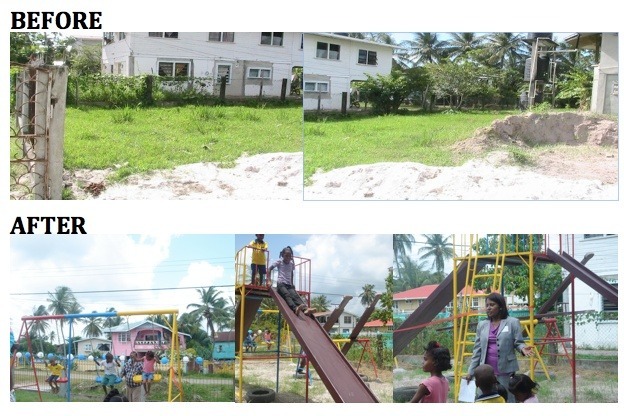 On June 9, 2016, Guyana's Minister of Social Protection, Hon. 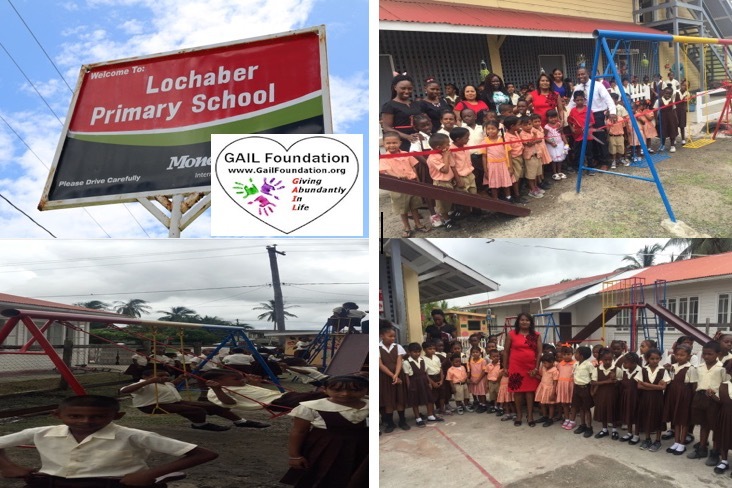 Volda Lawrence, and the Director of Child Care and Protection Agency, Anne Greene, joined Attorney Gail Seeram for the ribbon cutting ceremony for playground equipment donated to the Mahaica Children Home. Reception Sponsored by Bibi Osman. 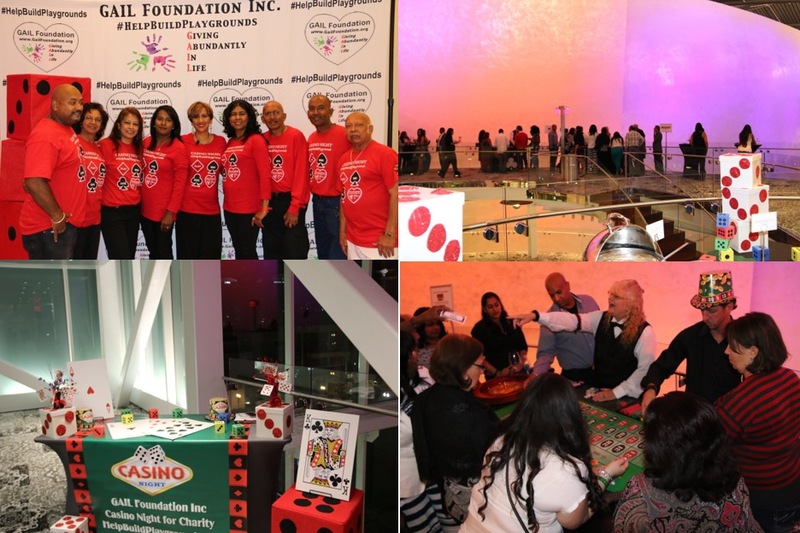 Our annual fundraiser took place on Saturday, November 14, 2015 at the Dr. Phillips Center - Kessler Tier. Thank you to our guests, raflfle donors and sponsors, who made the event a night to remember. 2013 SHOEBOX CHRISTMAS GIFTS SHIPPED TO GUYANA - 72 ShoeBoxes filled with Christmas gifts were collected and shipped to children in Guyana. 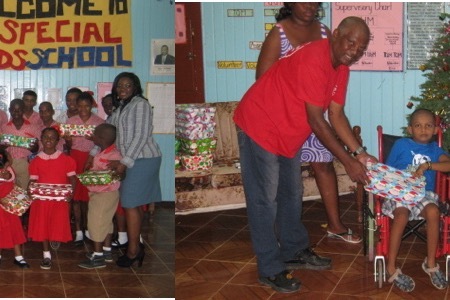 We thank our supporter and volunteers for bringing Christmas to a child in need in Guyana! 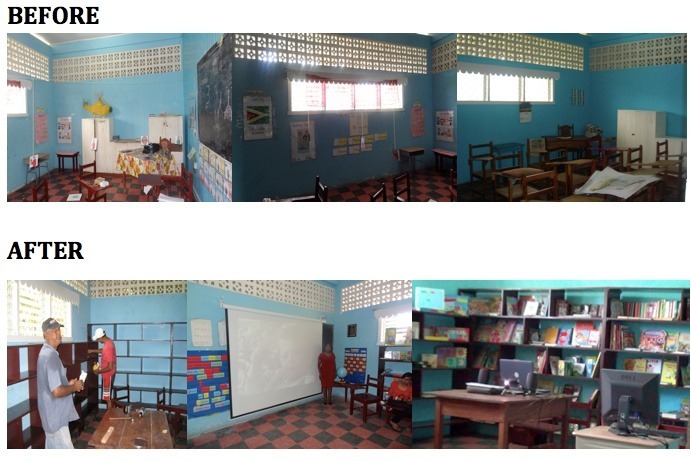 The New Amsterdam Special Needs School was initially built by Peace Corp volunteers. 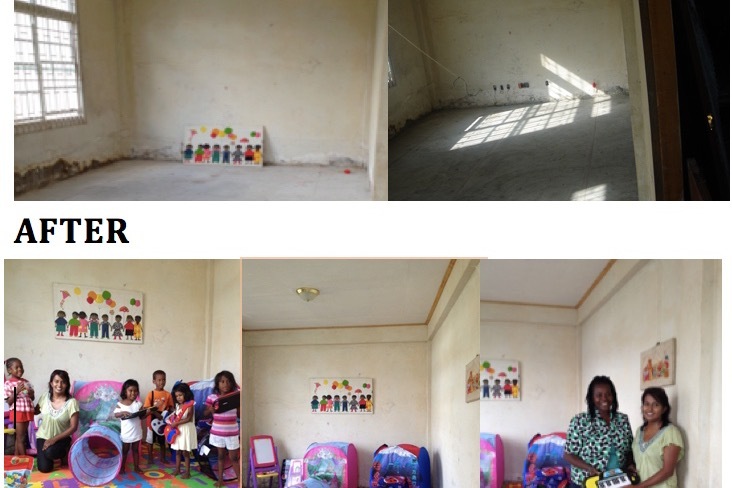 The school is free to children who have disabilities that make them unable to attend public school. 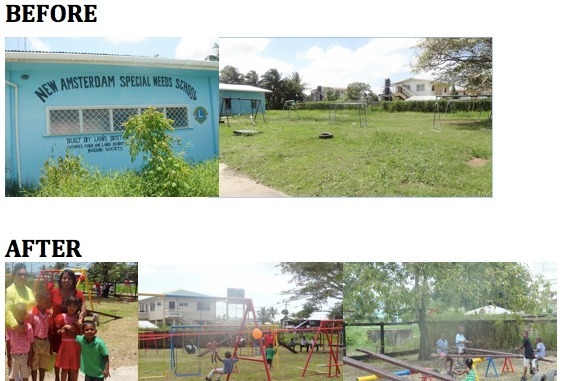 The Special Needs School is attended by 75 children with various special needs such as autism, ADHD, down syndrome, hearing impaired, and other disabilities. 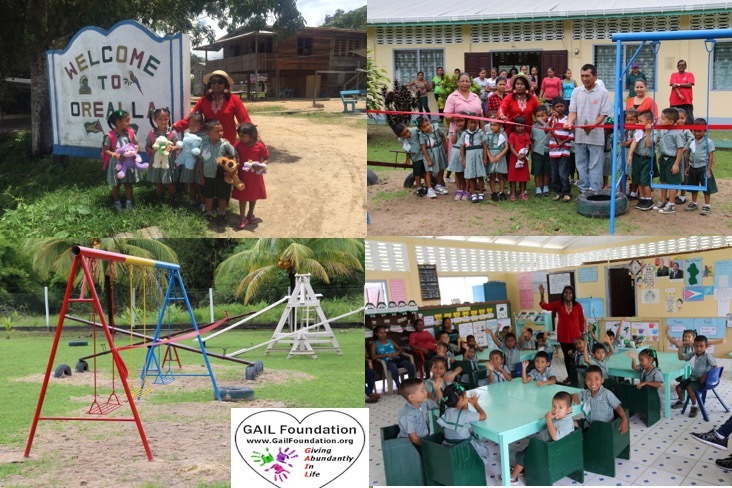 In partnership with Vani Triple Star Production, the GAIL Foundation donated books, toys, play tents, play mats and much more to the Promise of Eden Orphanage in Berbice, Guyana. 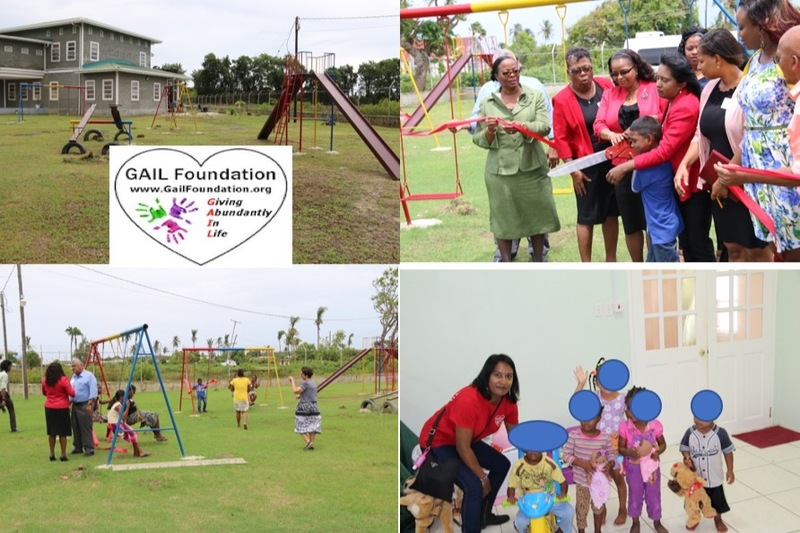 In partnership with Martha McIntosh, the GAIL Foundation provided walkers, toddler chairs, activity centers, books, toys, play mats and much more to the Red Cross Convalescent Home in Georgetown, Guyana. 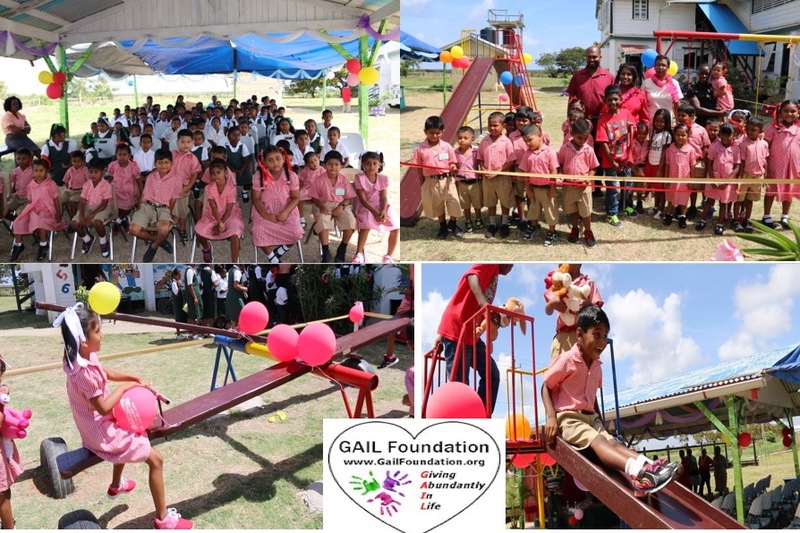 In September 2011, the GAIL Foundation through private donors, built a playground with a double slide, swings and sea saw for the children at the Promise Eden Orphanage in Smythfield, New Amsterdam. 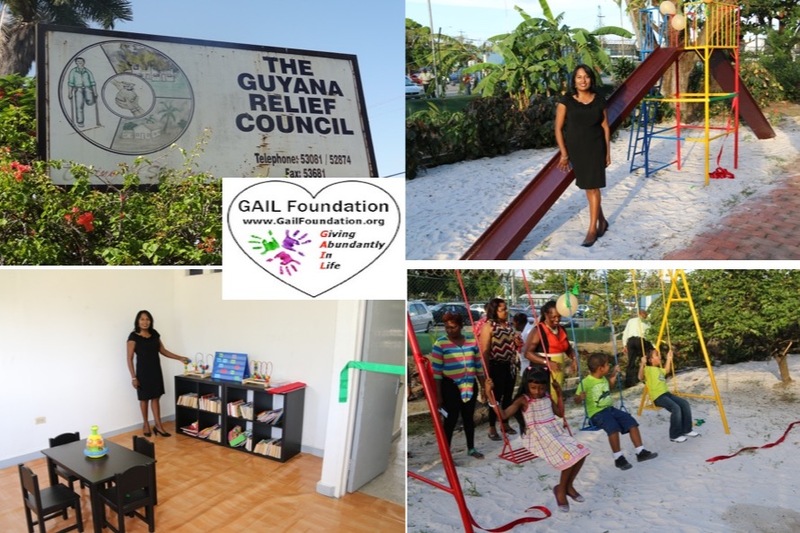 This was Gail Seeram's first project that was identified in 2010 during her trip to Guyana to discovered when she was born - Smythfield, New Amsterdam, Guyana.